One of the realities of modern sport and entertainment is the way that fans want to customise their experience. That trend is only set to deepen. This goes back to something former Ferrari F1 team principal Stefano Domenicali observed, that the younger generation want to be 'protagonists' not passengers. You only have to look at the rise of the 'selfie' culture for proof of that. 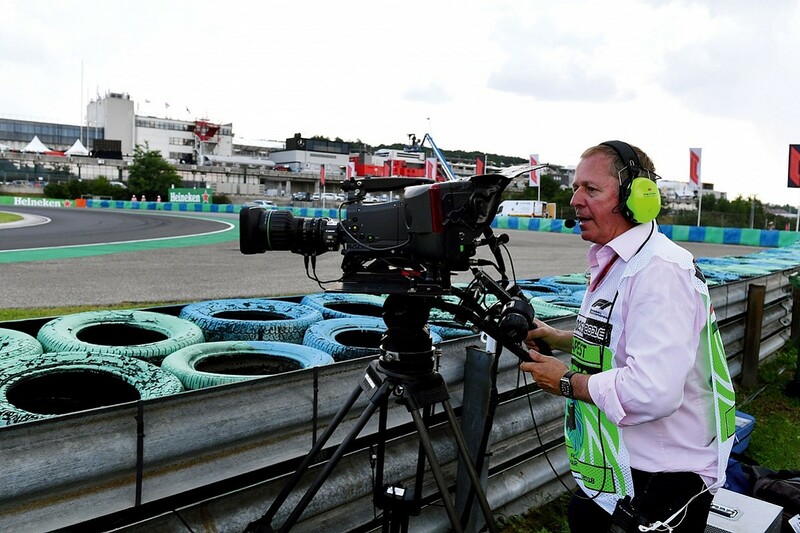 But as a viewer, how much control can you have over the way you consume a Formula 1 Grand Prix, for example? Yes, you can have a second screen open with the F1 app giving you basic tyre data and lap times, or you can follow the teams on Twitter, but how much further could you go? Ross Brawn and his team at F1 believe that there's a huge amount of untapped potential and he has installed Roberto Dalla, who formerly headed Magneti Marelli's motorsports operation alongside Rodi Basso (now at McLaren Applied Technologies). Both men are working on the intersection of sport, data and entertainment. Dalla has his hands on the levers as far as F1's rich data are concerned. 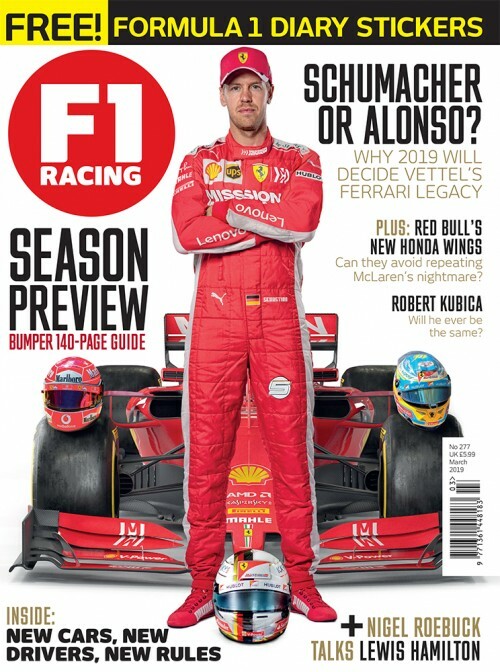 At F1, they have access to all kinds of data points from the obvious things like timing feeds, live broadcast feeds, team radio, audio, GPS positioning as well as less obvious ones like historic data. Imagine being able immediately to compare a situation, such as Vettel trying to pass Bottas at Budapest, every time that has happened over the past three years, with the various outcomes. There's a treasure trove of data that the teams hold too; again the obvious ones like how the cars are behaving, corner speeds, gears, steering angles, lateral G force and so on. These can be worked on to create customisable feeds for fans, to enhance their enjoyment of the racing. In MotoGP for example, there is a whole strand of attention on the lean angle the bikes get down to, with Marc Marquez notorious for defying gravity, his elbows and even shoulders touching the ground. Fans interested in strategy can imagine how data on tyre performance and gaps between competitors could be turned into a real-time social media running commentary on strategy options. 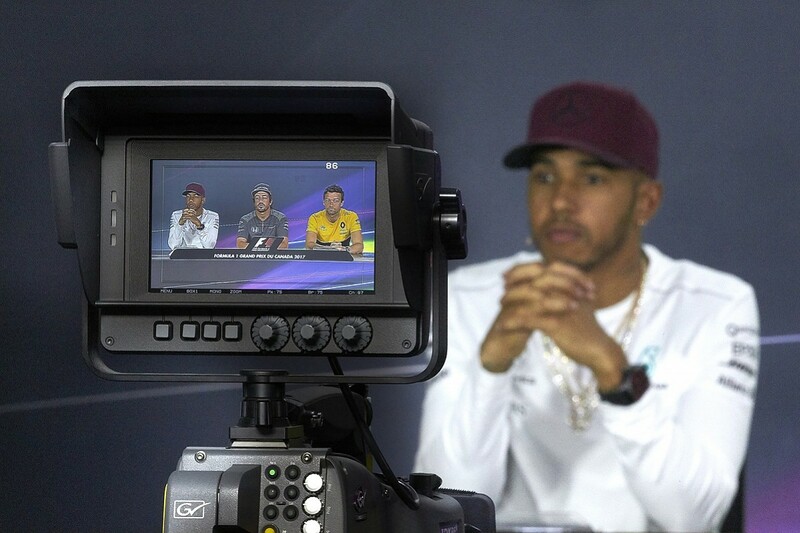 This isn't happening at the moment but it's in the next wave of infotainment that the team at F1's broadcast operations in Biggin Hill are working on. There is also interesting human data available like driver and pit crew biometrics, data points that are often hidden away from view, but which make the action more accessible and bring the fans closer to the sport. I helped launch a crowdsourcing initiative around this during the British GP weekend with Brawn and Lewis Hamilton. Entries closed at the start of August and the results will be announced at the US Grand Prix in Austin in October. The winner gets a US$50,000 cash prize and a behind-the-scenes experience in Austin, and also the chance to have his or her winning idea incubated and prototyped in the F1 R&D centre possibly to become part of its coverage of F1. "This initiative is to say to the fans 'what do you as a modern F1 fan really want to see?'" says Brawn. 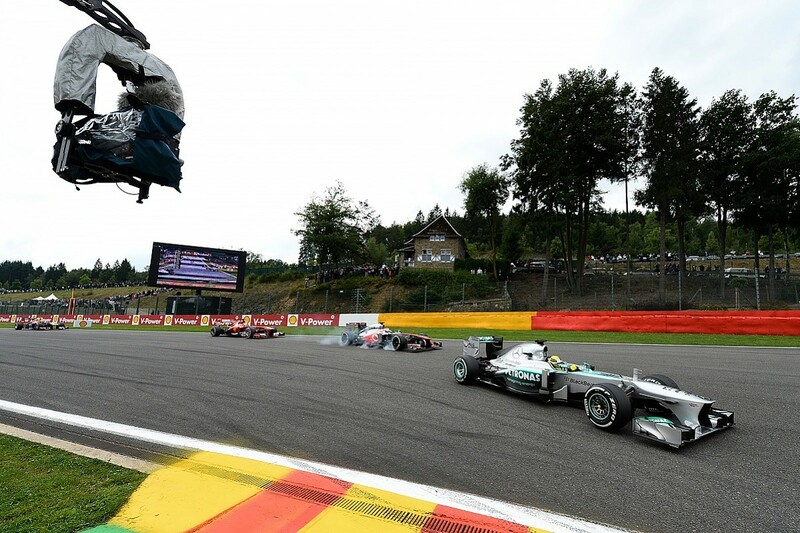 "'What's the menu that you want, to enhance your viewing experience and your immersion in F1?' Give us those ideas and we'll take them and make them a reality. The winner of this competition will see that idea grow, and see that idea expand and become part of the portfolio of things the fan can engage with." 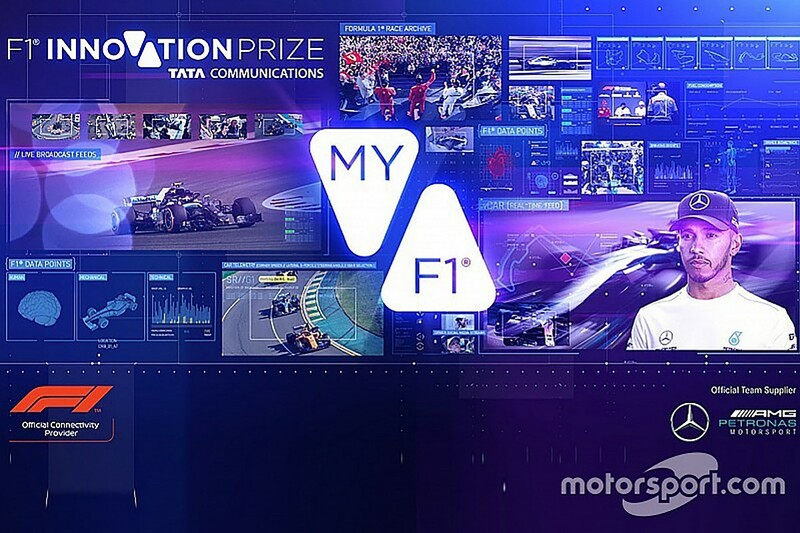 The challenge, which is a three-way joint initiative between F1, Mercedes AMG Petronas Motorsport and Tata Communications, has opened up F1's conversation with highly engaged users, especially from the IT professional world, who have been the ones to enter so far. There is scope to open it up in future to fans of all levels of technical ability, recognising the trend towards sports fans looking for customised experiences. "There's a new mindset, a new philosophy of how we present Formula 1," Brawn adds. "Keep what's really good about it, make sure we never alienate the traditional fan, but engage the new fans with different technologies they can get involved with and they have options to pick what they need." The key is identifying which are the data points that will cut through and work in a crowded and busy storytelling environment, to create an immersive experience. The challenge then is to find the best visual representation in order to personalise the content being consumed and improve fans' enjoyment and understanding of the sport. It didn't work when F1 tried the digital supersignal TV feed in the late 1990s and early 2000s, but that's because it was ahead of its time. Back then viewers just wanted to watch a TV feed made by an expert director. Today, it's a different world.